Home / Blog / What happens to a vineyard after harvest? There’s nothing quite like the view over a vineyard during spring or summer. Full green canopies of leaves are on show as the vines produce fruit for the upcoming vintage. But once harvest has taken place and the winery is buzzing with winemakers busy at work, what happens to the vines in the vineyard? Throughout the growing season, buds grow between the leaf and the long green shoots you’ve likely seen on a vine, usually attached to a trellis system. This bud remains on the shoot during and after harvest. Once formed and then matured, this bud by the end of the season, albeit in a smaller form, will contain the foundation and structure that will become a shoot, leaves, flowers and tendrils of a vine come spring, which can then produce fruit for the following season. So, while it may look like the vine is barren as it lies dormant over winter, it’s actually already preparing for the next season. 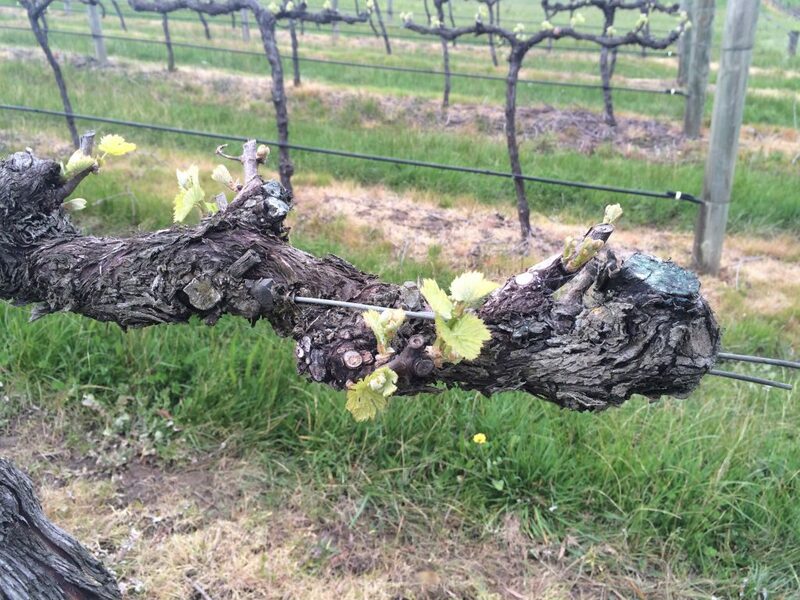 In areas where winter temperatures are extreme, frost can often kill these buds and in some cases the vine itself, proving detrimental to yields. 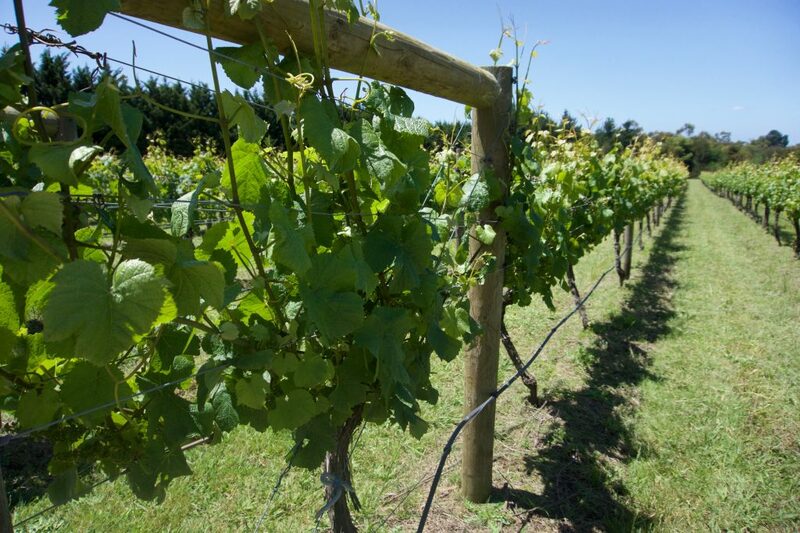 Measures can be taken, such as piling up soil around the vine, as protection. Heaters might also be placed throughout the vineyard if winemakers are advised that frost is forecasted in the area. In regions where the temperature remains warm throughout winter, it is possible for the vineyard to produce two vintages in a year. This is rare, and as the vine doesn’t have the chance to shut down and preserve energy, the fruit and resulting wines are not the highest quality. Careful pruning needs to take place during the winter months also, to ensure the right amount of buds remain on the vine. This is imperative so when spring arrives, there aren’t too many shoots producing a larger canopy of leaves or more fruit than is desired by the winemakers. Too much fruit on a vine could result in a lesser quality yield as the nutrients are divided amongst the bunches. Likewise, if the vines are hard at work producing leaves for a fuller canopy, it may mean that an insufficient level of nutrients are making their way to the grapes on that same vine. A large sprawling canopy of leaves may also provide too much shade and stop the berries from receiving the sunshine they need to fully ripen during spring and summer. Which means less wine, which means unhappy winemakers. 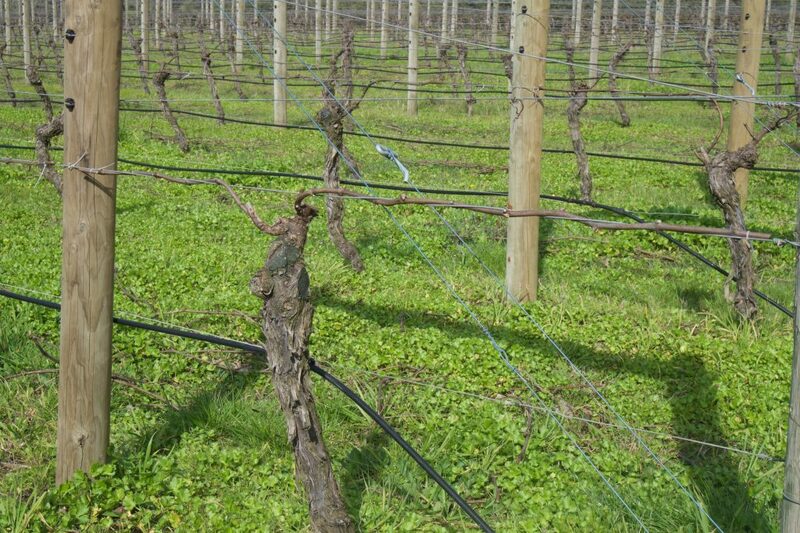 Pruning is therefore an important part of vineyard practices not only in summer to control excess foliage, but in the winter as well to control the amount of buds remaining for the following season. So, while it may seem like vintage is the most vital time in a vineyard, vine management, pruning and the impact of the weather in the winter months, makes for a successful harvest in the summer. Check out our favourite wines for winter.